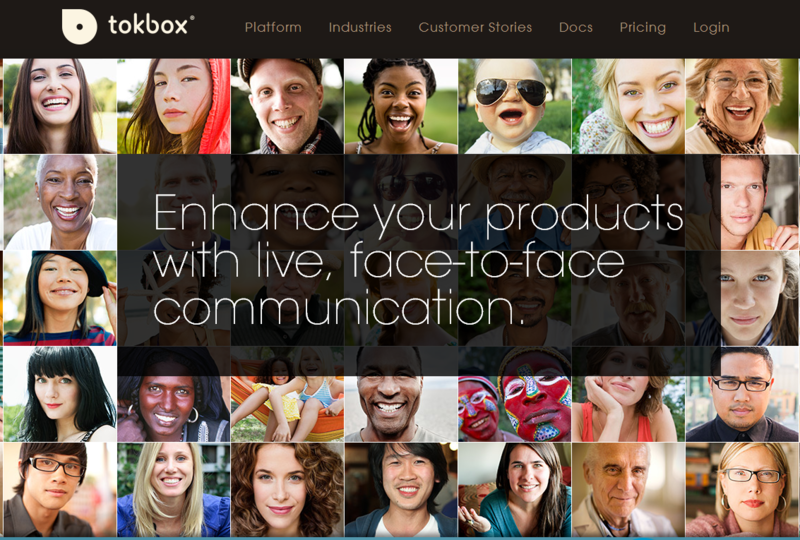 TokBox provides a free Application Programming Interface that allows anyone to add group video chat features to their own websites. Experienced programmers use the OpenTok API to build custom interactive video chat applications. More casual users can download OpenTok plug-n-play apps that provide the same group video chat capability when users drop them into their personal blogs or websites. If you want to add more pleasure to your chat conversation, let's be creative with AV Webcam Morpher from Audio4fun. This application allows you to change your image into a completely different person with nickface and its control popup window gives the ability to make your nickface more realistic and emotional. Check out this FREE online tutorial to know how thi smasterpiece work on Tokbox. Let's start having fun!